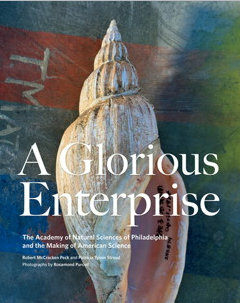 So here’s my first 1812 series possibility: 21 essays on the Academy of Natural Sciences. 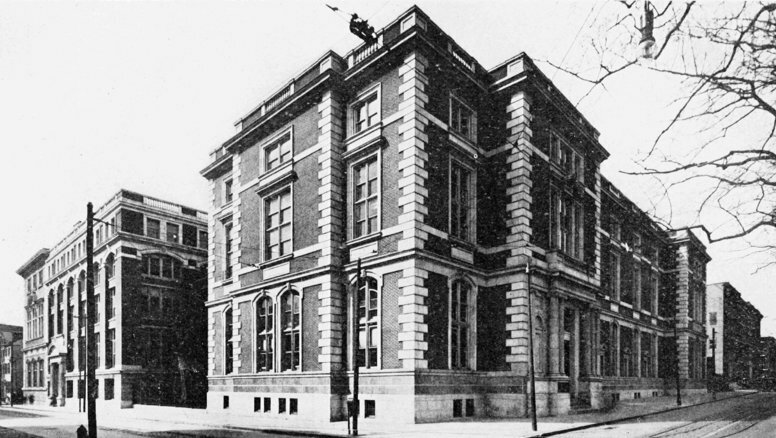 From 1912: The Academy of Natural Sciences on its 100th birthday. 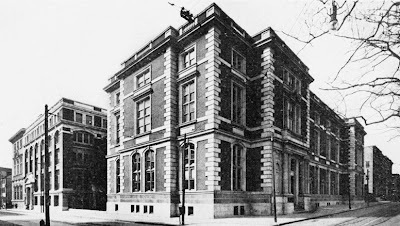 Founded in 1812, the Academy of Natural Sciences of Philadelphia turned 200 this year. Now renamed the Academy of Natural Sciences of Drexel University, this is a year of celebration for the venerable institution and they’ve fittingly rolled out a special exhibit and a marvelous book of wonders (see picture below). I’m happy to have enjoyed many associations with the Academy during the past couple of decades. My son served as a volunteer there for six years, I have friends among the staff, and my place of business has worked on the conservation treatment of some of their most remarkable collections. But despite my familiarity with the Academy, it remains a privilege to walk through their doors. It’s still sacred space to me. Unfortunately, the clock is ticking down on their anniversary year… If I’m going to get my act together and celebrate their 200th anniversary in the appropriate year, I’ve only got four months left to do it! Maybe in November… And if not in November, maybe they’ll understand a belated happy birthday card sometime early next year—an appreciation crammed with 21 essays on one of the world’s greatest science institutions. Over the next four days, I’ll be proposing some more 1811-1815 ideas (with no promises that I’ll necessarily be getting to any of them…). But I’m wide open to other suggestions. Any ideas for 1811-1815 places, books, poems, songs, paintings, or other cultural artifacts that might inspire a good 21 Essays series?